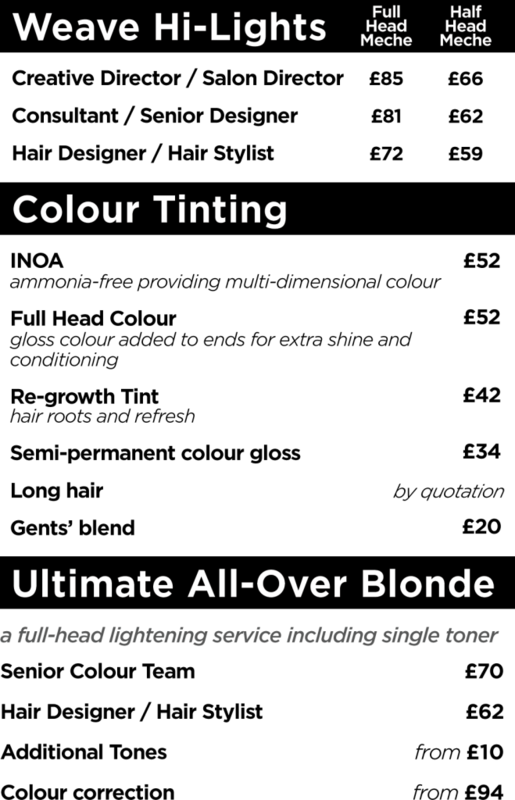 Our stylists are fully trained with an extensive knowledge of the L’Oreal Professional colour range – your hair colour can be influenced by skin tone, fashion or seasonal trends; so if you require some professional advice prior to changing your hair colour you are more than welcome to visit our salon for a “no obligation” complimentary colour consultation. excellent condition. Prolonging the life of your colour. 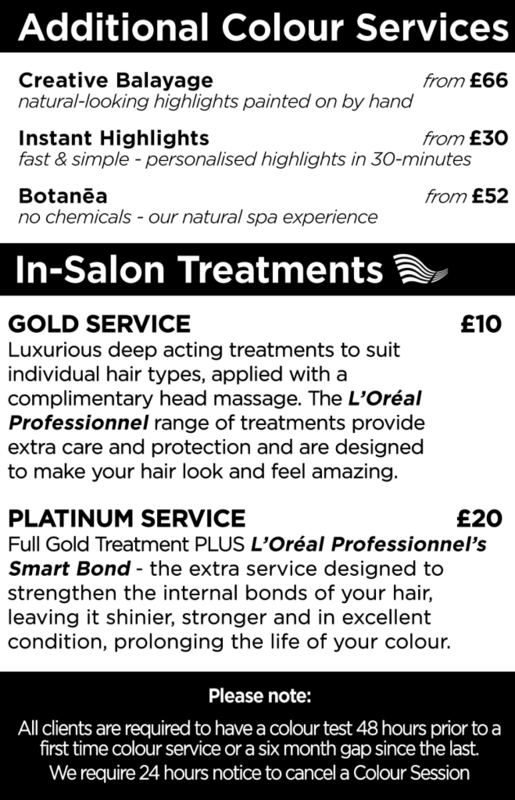 Luxurious deep acting treatments to suit individual hair types. The L’Oreal Professionnel range of treatments provide extra care and protection and are designed to make your hair look and feel amazing.